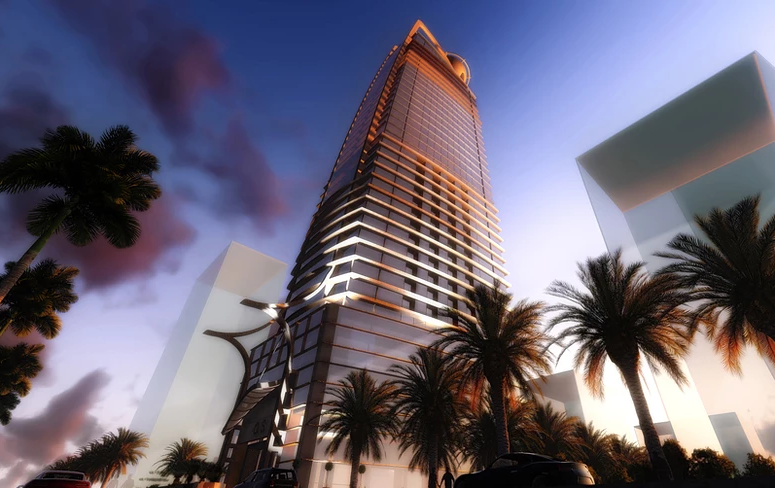 OSA Sons, a hotel tower on Corniche Avenue, brings high-rise living to the edge of the Corniche of Jeddah. The façade design employs a panel system which gives living spaces maximum glass exposure, while more private areas have smaller windows. 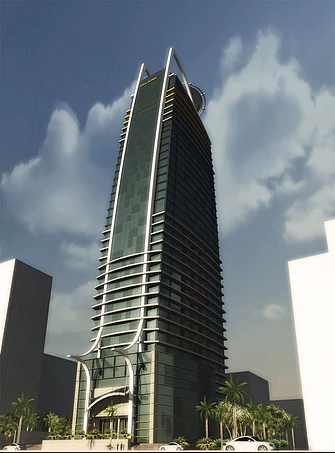 The building features panoramic views of Jeddah, Saudi Arabia.